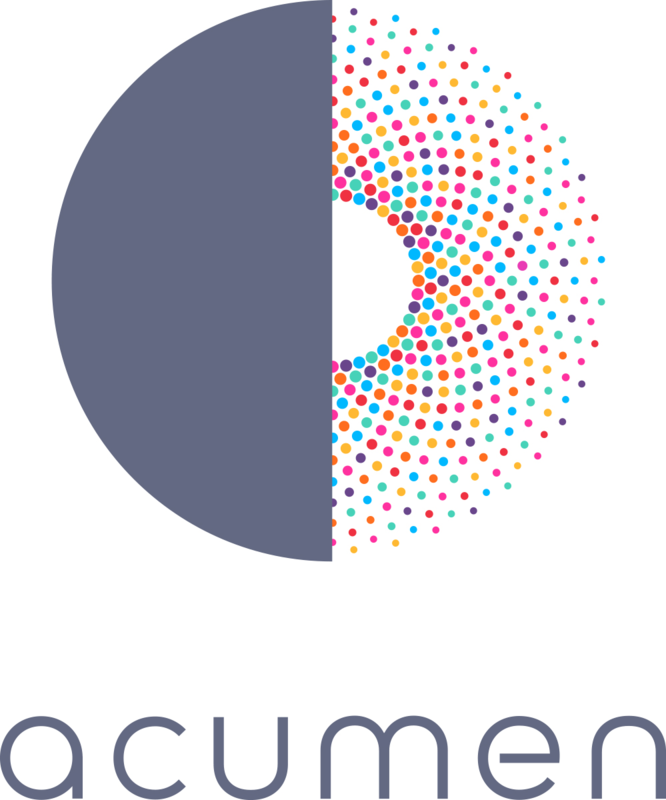 Acumen Commercial Insights is a revenue management consultancy, helping leading FMCG companies make smarter, more profitable decisions through a combination of pricing, promotions and mix management. Whilst our expertise is within change management, optimising our clients'​ revenue management processes; we are also a specialist software provider of pricing and promotions solutions. Our applications are core to our offering. Acumen Invest is a cross-functional TPM/O solution that makes you more profitable by transforming the way you plan, review and optimise your promotions so you can do more of the good, and less of the bad. Acumen Radar gives you visibility of your pricing and investments today, and helps you plan and optimise for the future.